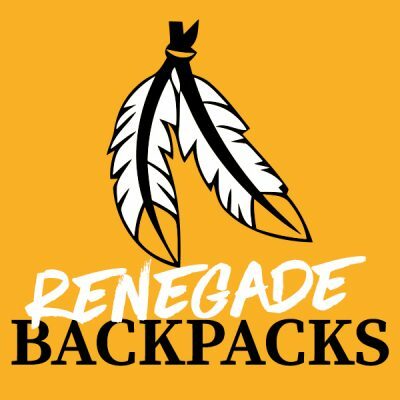 To thank you for your support, you will be entered into our drawing held on the 7th of every month for AWESOME prizes and Renegade gear! 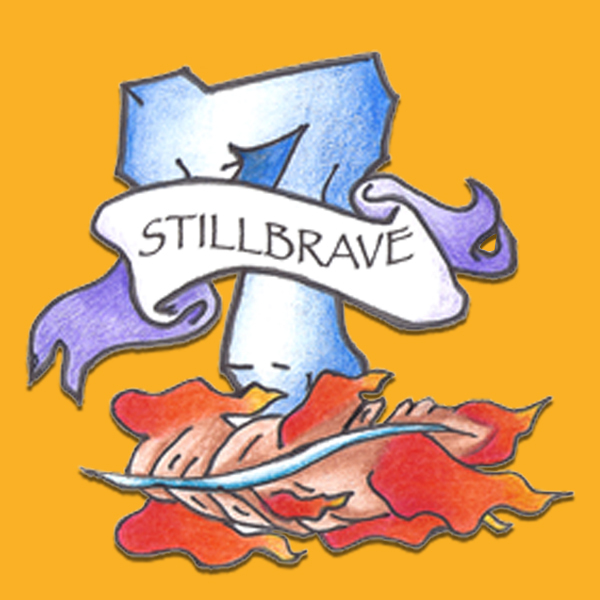 In honor of those we’ve lost, and for those who fight, we remain… Stillbrave! Every day, childhood cancer kills 7 children in the U.S. alone. That’s 7 children, who have to fight harder and be braver than any child ever should, who lose their battles every single day. They are and forever remain… STILLbrave. 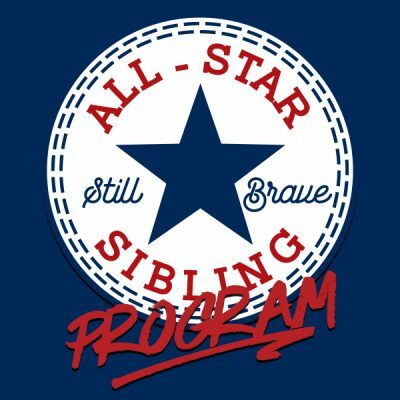 Please help the Stillbrave Childhood Cancer Foundation honor The Stillbrave7* by providing non-medical, supportive care to children currently battling cancer and their families. Your monthly, tax deductible contribution will support Stillbrave in carrying out our mission. 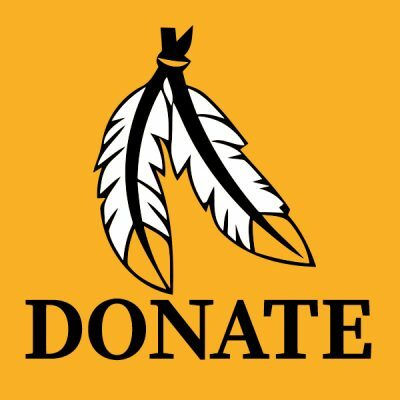 Join The Stillbrave7 Club with a small donation of $7 a month (less than $.23 a day) and start making a difference TODAY!